Scientists under the chief researcher Dr. Peter Campbell at Wellcome Trust Sanger Institute, London have, for the first time, found how X-rays and other radioactive particles that normally emitted by common therapeutic devices in hospitals and clinics, of which were presumed to treat cancer tumors could further again worsening health condition in humans by damaging DNA. Not so many cancer patients are so lucky enough to live when they randomly go through these chemotherapy regimens. 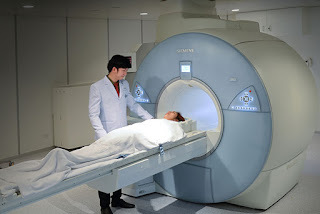 It has officially recorded now that the X-rays' energy-waves are not selective, the chemotherapy it kill every living cell includes cancerous tumour and health ones. Thanks, to those ongoing medical researches that eventually reveal the bad effects of chemotherapy system. 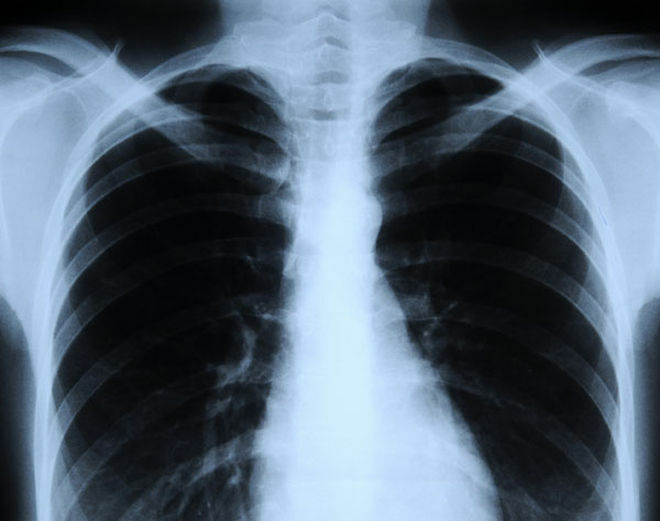 Researchers at Wellcome Trust Sanger Institute in UK have already identified the degree of damage in human cells which cause by ionising radiation, such as gamma rays,X-rays and radioactive particles used in every clinical applications. The new medical studies found that the Chemotherapy is not only lead to the elimination of tumours alone but the same radiation particles used in the process could cause cancer simultaneously. 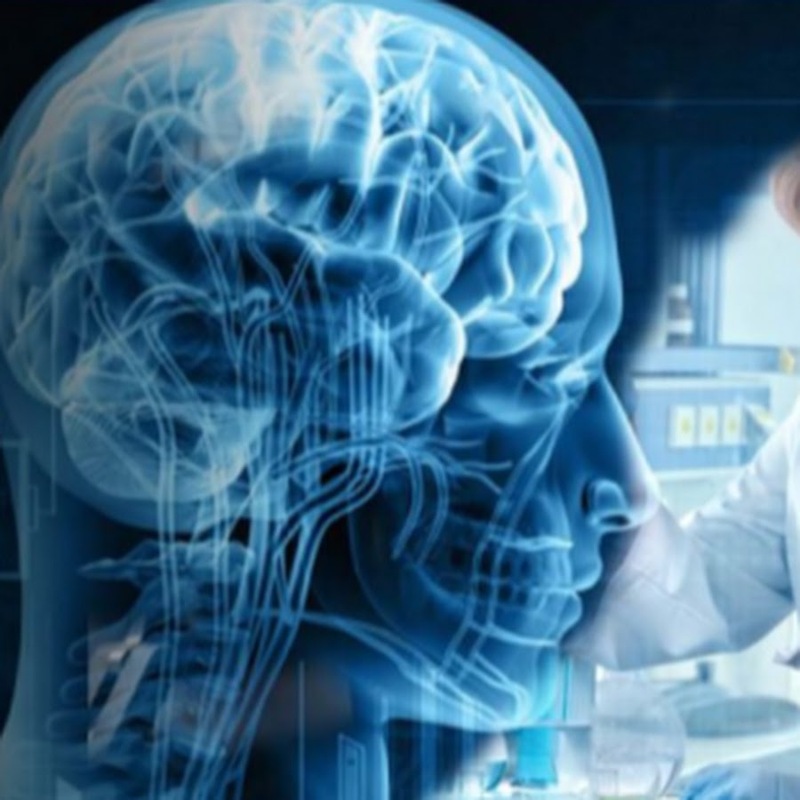 This traditional and randomness type of treatment can overwhelm DNA repairing mechanism in health living cells and leading to more health implications. "we studied the genomes of cancers caused by radiation in comparison to tumours that arose spontaneously," said Peter Campbell. Radiation can damage anyone's DNA. Radiation is a high-powered particles or energy. Luckily, our cells are very good at repairing the spontenous damage so it takes a lot of radiation to do permanent harm. Damaged DNA matters because your DNA has the instructions for making and running you. If these instructions get damaged, it can sometimes affect how well you run. Like any good instructions, the ones in DNA are written up with letters adenine (A), cytosine (C), guanine (G) and thymine (T) that tells your cells what to do. These instructions are written in a language called the genetic code. The high energy of radiation or prolong in radioactive environment can mess up the instructions by changing those biological letters. It can also tear the DNA by displace some of these letters or bring them closer together. This would be like ripping out anything from part of a page to a whole chapter of your personal instruction manual. These changes can have a real impact on a cell or a person if the cell can't fix it in time. Like any instructions, some mistakes can be tolerated. And luckily for us, our DNA has a lot of white space where a bit of damage is fine. When these parts get hit, our instructions are hardly affected at all. But when critical DNA gets hit and doesn't get fixed, problems like cancers can happen. Or problems can be passed down to the next generation. As I said though, our cells are really good at fixing these mistakes so it usually isn't a problem unless our cells get overwhelmed by too much radiation. This is an example whenever doctors exposing cancer patient constantly on chemotherapy regimen. Actually, to lecturing you how radiation affects our DNA. One way is by breaking the long string of letters apart. This can happen to just one or both of the strands. If double strand breaks don't get fixed, then part of your DNA can be deleted, duplicated or stuck. Any of these problems can cause cancers and other genetic disorders. Double strand breaks can also be big problems for you and even your future kids' chromosomes. Too much sunlight can damage your DNA by messing up the base pairing. UV light will often make two T's that are next to each other to clog together making something called a dimer. Our cells have ways to fix this problem but if there is too many TT pairs, your cells can't deal very well with it. Some cells with lots of thymine dimers will die. You've seen this happen if your skin ever peeled after a sunburn. Cells that can't fix themselves and don't die could become cancerous. Melanoma is a common UV-induced skin cancer. Your cells have amazing ways of repairing "damaged" but you can help them out by avoiding radiation when possible. Wear your sunscreen and try to stay away from uranium mines and sources. Conclusion it is advisable to avoid chemotherapy and opt other alternative form of treatments that are more holific in its medical approach. E.A Nambili Samuel is a prolific blog, born in northern part of Namibia in a small business town called Oshikango. 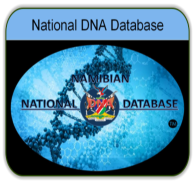 Nambili is a profesional blog, a certificied thinker of Pan African Movement, a moderator of National DNA Databaseproject and prolific writer for a quite awhile, he ran online forum for discussion and he is an author of Biodefence Journal. His articles appeared in a number of online platforms and websites include African Prospective magazine. E.a Nambili born in Oshikango a small business town in northern part of Namibia. © Copyright 2017 Biotech News . National DNA Databases™ is an project on the drawing board.